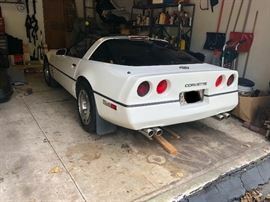 BEAUTIFUL Log Cabin Home, Hunting Trophies Taxidermy, Corvette, Antiques, Tools, Knives, Clocks & ..
AddressThe address for this sale in University Park, IL 60484 will no longer be shown since it has already ended. 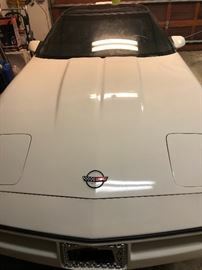 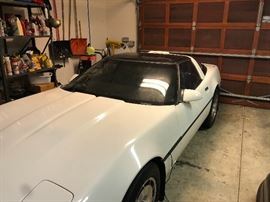 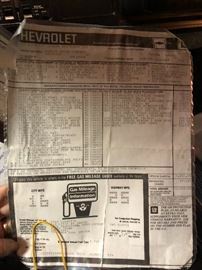 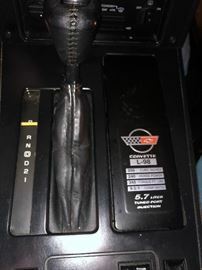 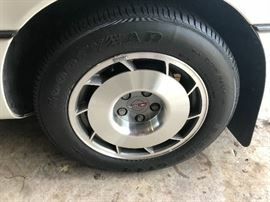 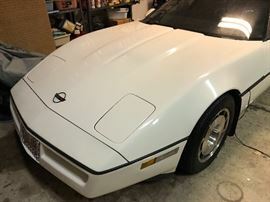 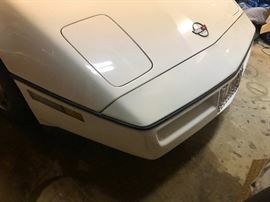 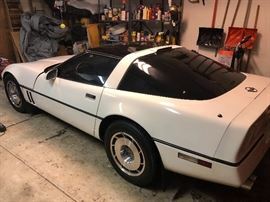 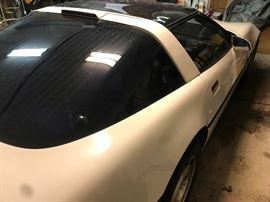 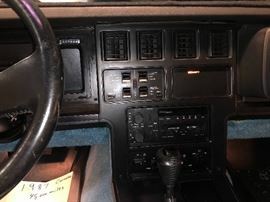 1987 White Corvette, only 48,000 miles. 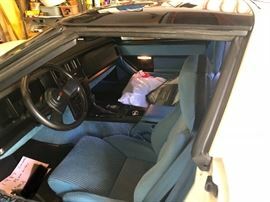 Garage Kept, Mint Condition!